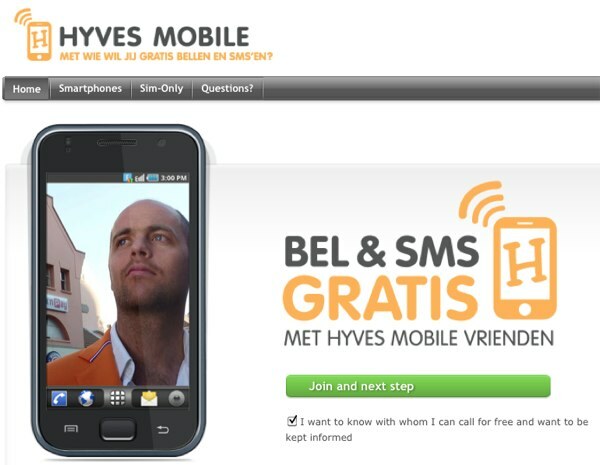 The biggest social network in the Netherlands, Hyves, just started offering mobile contracts to its users. A year ago we speculated that there would come a day that a social network would start a mobile operator (or in this case a Mobile Virtual Network Operator). That day has come and the social network that introduced this is called Hyves. Earlier this year Hyves was the first social network to team up with the national soccer team for the Worldcup as an official partner, they also launched a mobile payment platform and now they introduced Hyves Mobile. Hyves Mobile lets you call and text other Hyves Mobile users for free (up to a thousand minutes) and all plans have an unlimited data plan. 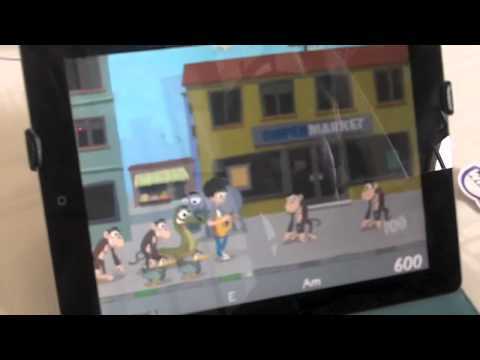 SIM only plans start as of 8,75 EUR (about 12 USD). Hyves Mobile comes with with a 2-year contract, unlimited data and a free Android or Blackberry phone. I talked to Yme Bosma from Hyves about the very first results. In the first 36 hours over 21.000 people entered their personal data combined with the end date of their mobile contract. Over 120.000 people opted in for the ‘keep me posted’ newsletter. The first real order came in after the service was live for 5 minutes.